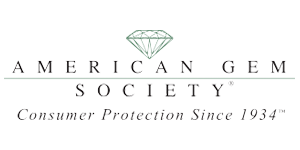 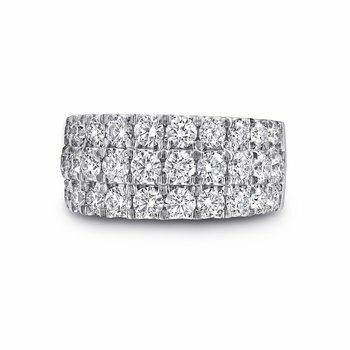 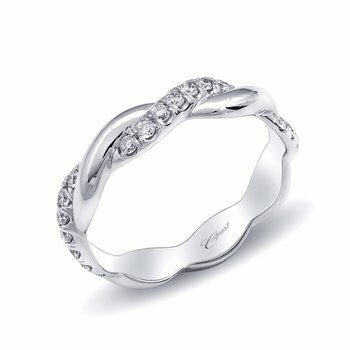 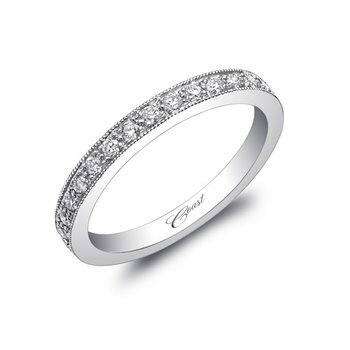 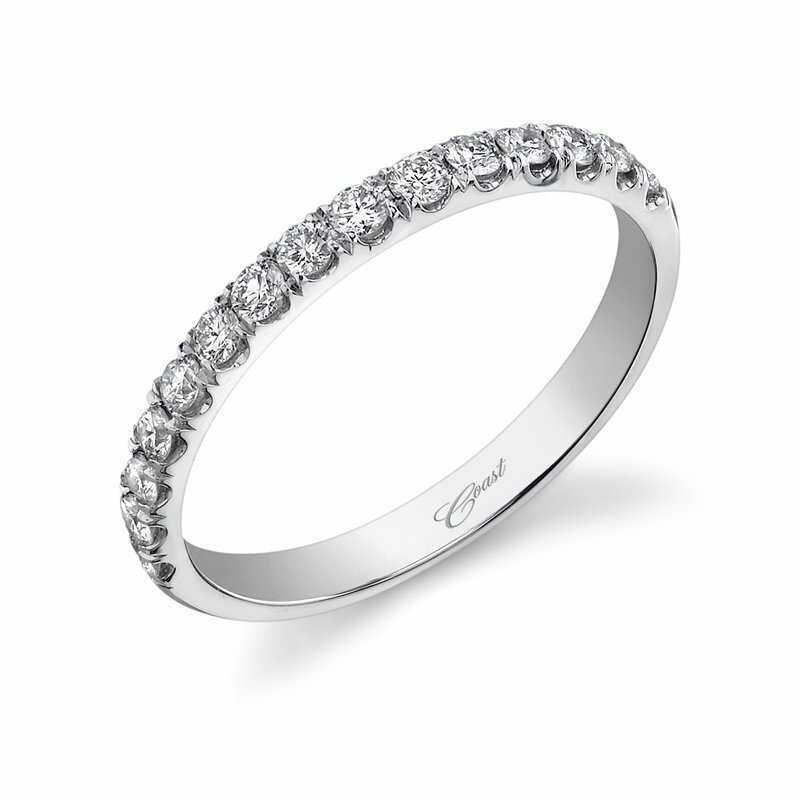 Elegant design and superb quality are the hallmarks of a Coast Diamond ring. 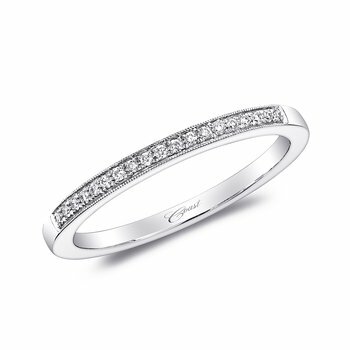 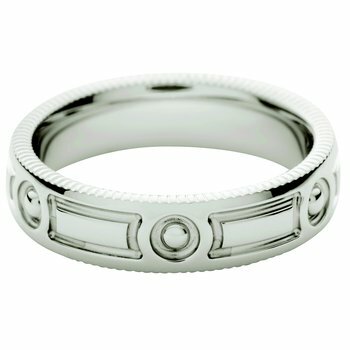 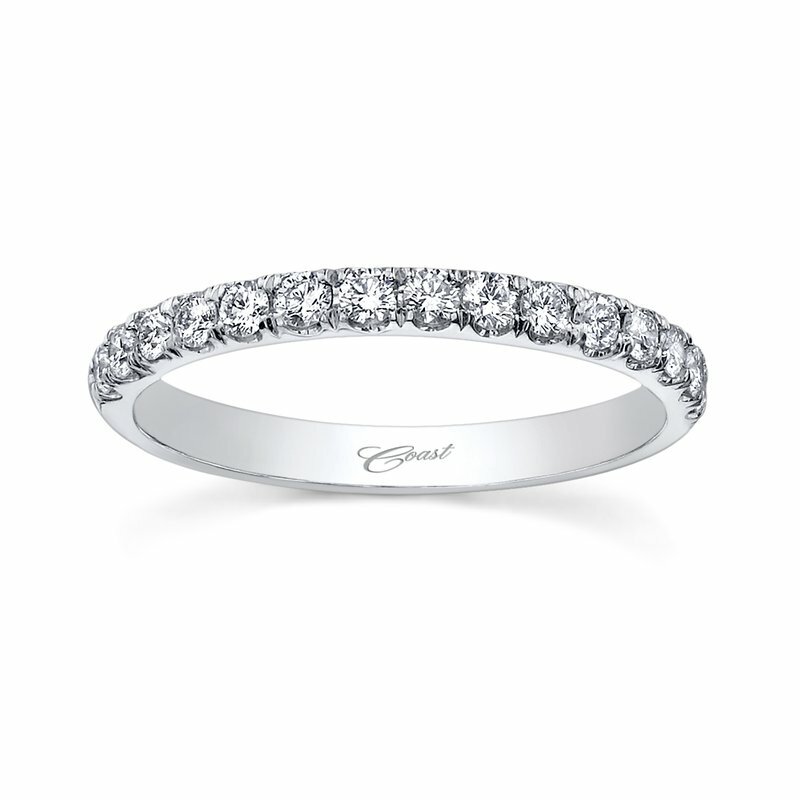 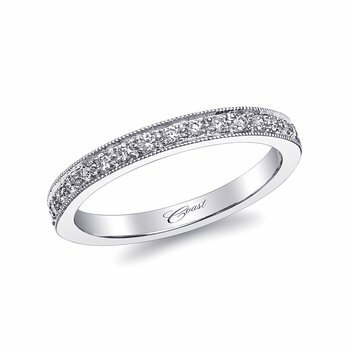 Since 1978, Coast has designed classic and romantic bridal jewelry with the highest standards of quality. 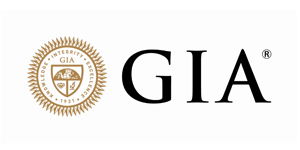 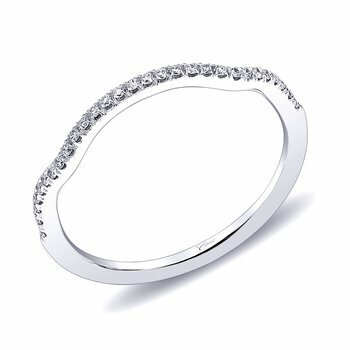 Jay Gilbert introduces designs that are graceful and stylish, offering an assortment of rings that range from delicate and subtle to intricate and sophisticated. 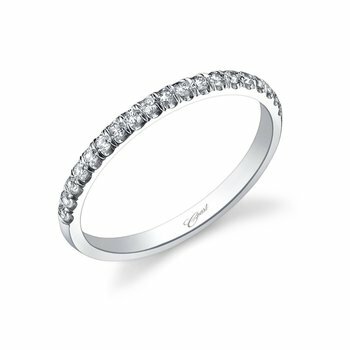 Charisma is the newest Coast Bridal Collection, designed for today’s bride, featuring elegant, streamlined designs with excellent craftsmanship down to the last detail. 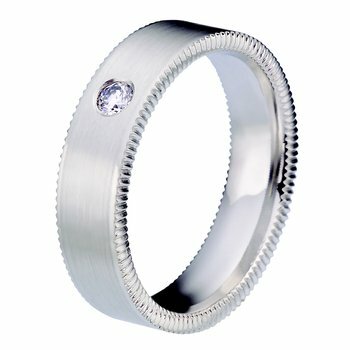 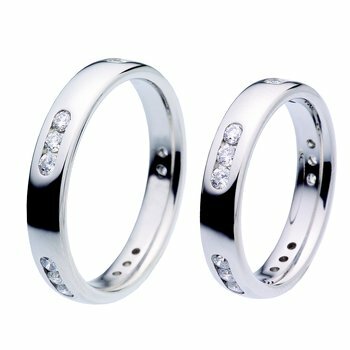 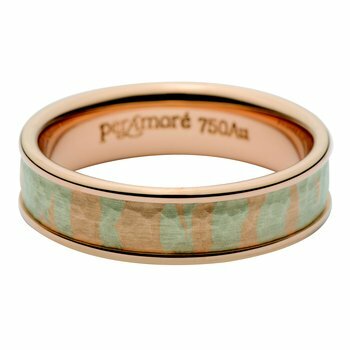 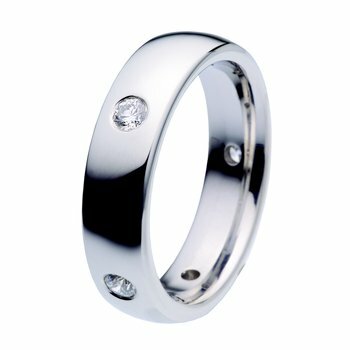 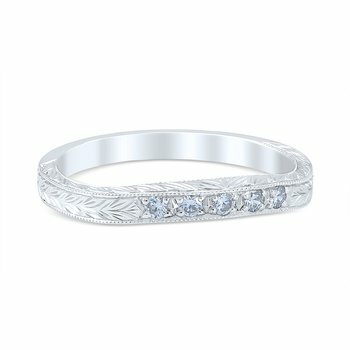 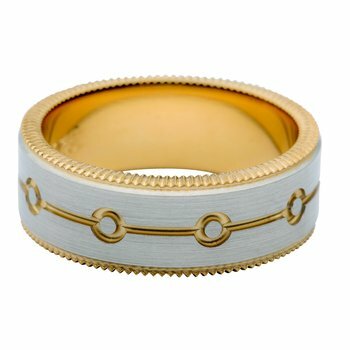 Coast engagement rings are completely customizable for any shape or size center stone and any metal type, making each ring as unique as the person wearing it.